Allow us to help move your business forward with our complete range of services and finance packaged cars, along with a comprehensive range of vehicles - everything you need to help keep your business on the road. 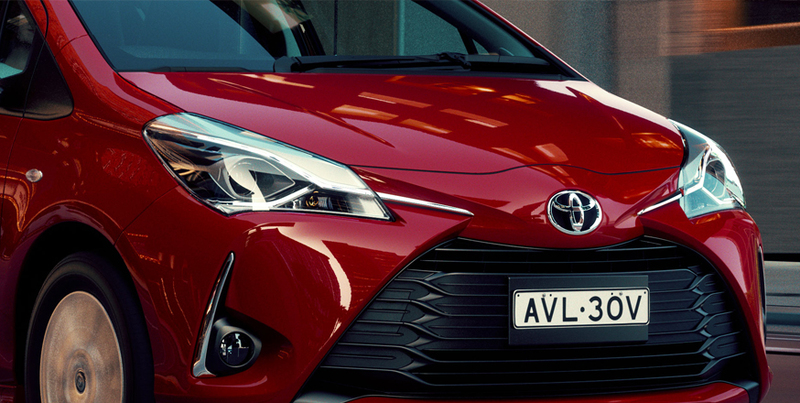 When you partner with Warren Plowright Toyota, you're backed by the advanced engineering, innovation and dedicated customer support that's made Toyota Fleet the number one fleet brand in Australia and the dominant fleet provider to all segments of the Australian fleet market. As a longstanding Toyota dealer, we have the expertise and knowledge to meet your business needs. Thanks to our strong partnership with Toyota Financial Services, we are also well equipped to assist with your fleet financing. Conveniently located just minutes off the Pacific Highway, we are confident that we can make your fleet purchasing and servicing a breeze. We realise after-sales support and service is crucial to helping you better manage your fleet. We offer a wide range of services in a convenient one stop shop for all your vehicle service and repair needs.